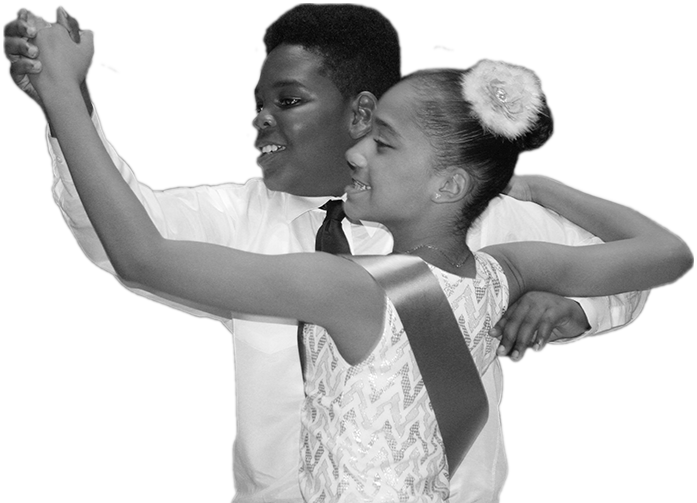 Are you a Dancing Classrooms Long Island Alumnus? Have you wondered how you can keep the dance going outside the classroom?? Over the past few years we have had many extraordinary opportunities for our students to showcase their Dancing Classrooms skills. We have danced at amazing events like “Ballroom With A Twist” at the Patchogue Theatre with some of the Dancing With The Stars celebrities (right) to “Midsummer’s Night Dances” at the Vanderbilt Theatre. If you are an event planner or venue that would like to showcase DCLI students, contact us.